Everyone uses mobile devices to get online, and we’re spending longer with them – two hours and 40 minutes this year on average, up from two hours and 18 minutes in 2015, according to eMarketer. Uniquely among out-of-home media, digital out-of-home enables advertisers to integrate mobile with large-scale displays in public spaces – creating some amazing creative opportunities. Take NHS Blood and Transplant’s "virtual blood donation" campaign, created by 23red. 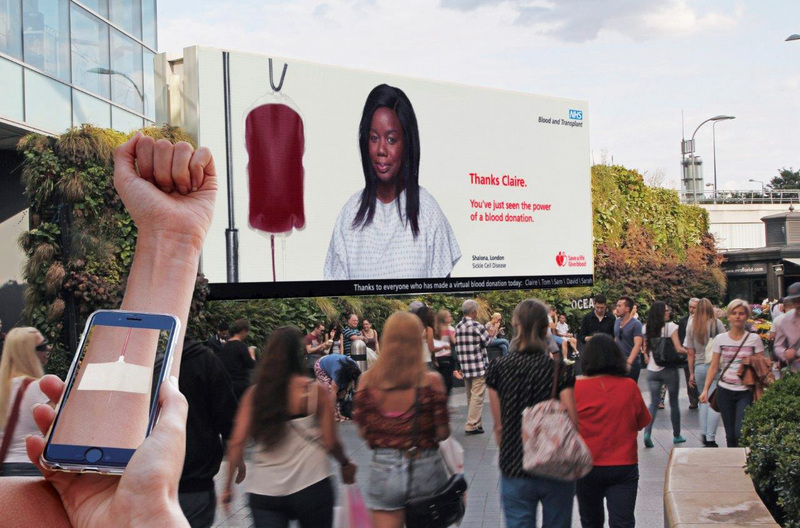 Using their smartphones, passers-by could make a "blood donation" using an augmented reality app, while on a connected out-of-home display, a sick patient is shown gradually returning to health as the virtual donation takes effect. "The opportunity is for you to interact with that poster and that person," says Sean Kinmont, creative director at 23red. It’s a great example of combining the personal communication of mobile with the public scope of a digital display. New technologies are enabling advertisers to interact with consumers in more nuanced ways. Gaze recognition, gender recognition and even emotion recognition mean you can target messages to segments of your audience in more precise ways – and encourage them to interact with your ad. To use these technologies to best effect, it’s important to consider the unique qualities of the medium you’re using. 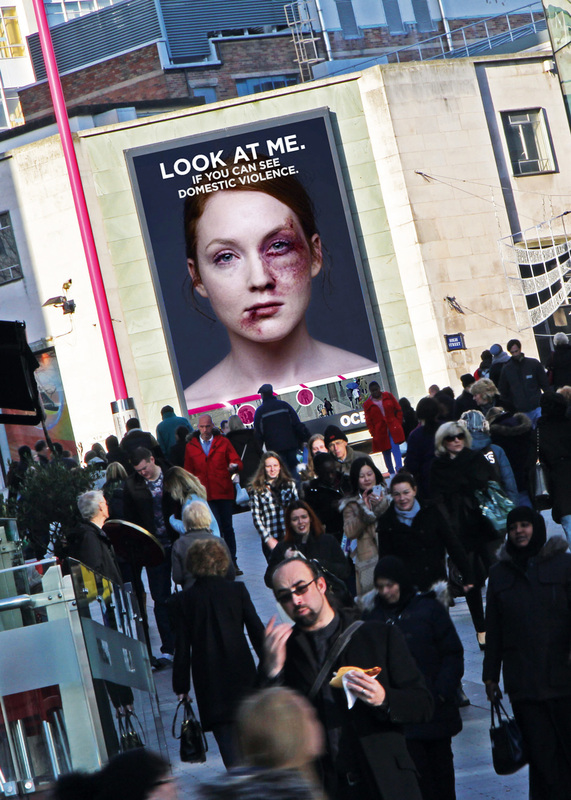 Digital out-of- home is a public medium, but one that enables passers-by to interact with it, as campaigns such as "Look at Me" for Women’s Aid prove. The ad used gaze- tracking technology to monitor how many people were looking at the display at any one time – changing the creative as more people paid attention to it. Digital out-of-home isn’t just an effective medium in its own right, it’s increasingly proving its worth as a vital element in cross-media campaigns. 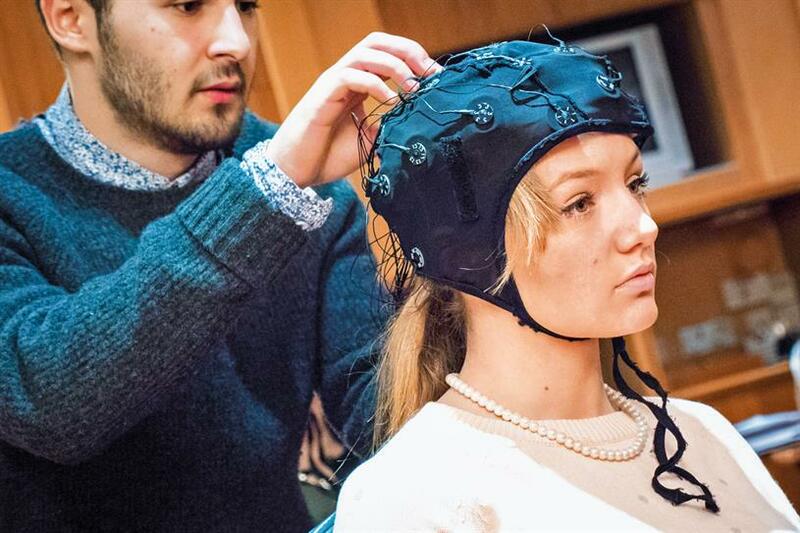 In a study conducted by Neuro-Insight, digital out-of-home was found to demonstrate a priming effect for mobile communications. Those respondents who had been (unknowingly) primed with exposure to a DOOH display responded strongly to mobile advertising, showing 36% higher levels of memory encoding than those exposed to a TV ad. 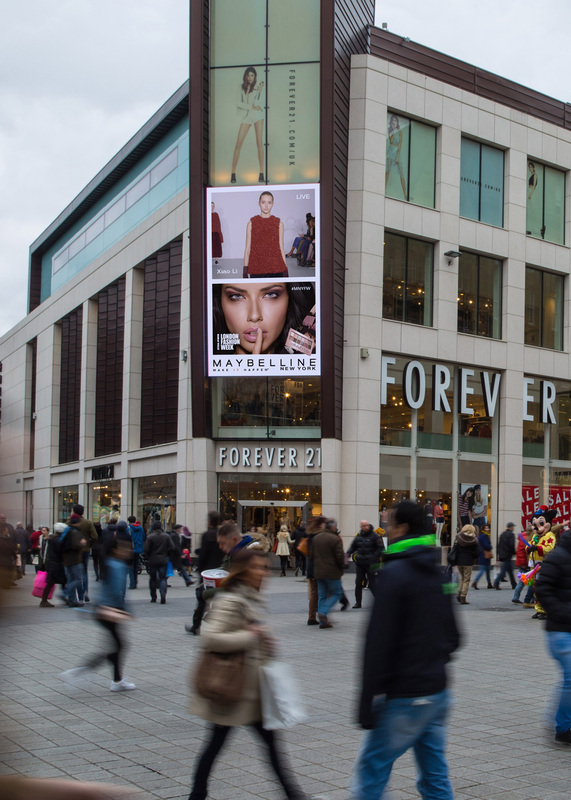 "Digital out-of-home is about heightened response to communication on the go – like getting messages on a mobile device," explains Neuro-Insight’s chief executive, Heather Andrew. This correlation between mobile and digital out-of-home has implications for anyone creating a cross-media plan involving mobile; digital out-of-home can help to drive interest and engagement. In an age of catch-up TV and YouTube clips, one thing that hasn’t lost its impact is the live broadcast – bringing people together around a shared moment. Live events enable you to create shared public experiences, and you can take advantage of new technologies to add novelty to those experiences. Digital out-of-home lends itself to the live-broadcast format, combining, as it does, public spaces with the technology to simulcast events to screens across the country (or even the world). 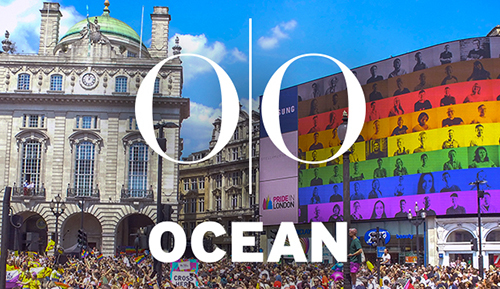 Using a combination of fibre connections and central connections for simulcasting, digital out-of-home has brought events, including sports tournaments and London Fashion Week, to the public. "Consumers are seeing it in real time, as it’s coming down the catwalk," says Caroline Rush, chief executive of the British Fashion Council. Consider how you can create events that play to the strengths of this emerging live-broadcast medium. Advertisers are increasingly able to break down audiences into precise segments, enabling them to target their messages in ever-more granular ways. Consider how your audience can be segmented and how you can tailor your message to these disparate groups. Using the latest tech innovations, advertisers can target individuals in real time using digital out-of-home – making media work harder than ever before. 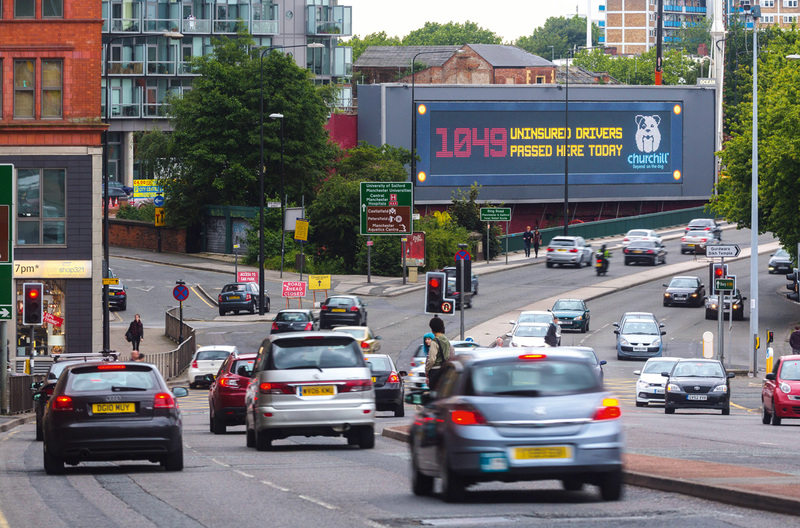 When targeting motorists, you have only seconds to catch their attention – so using vehicle recognition to deliver a message to them on the big screen can make all the difference. Renault used this technique in its recent campaign for the Mégane – delivering targeted messaging based on audience demographics and vehicle spec. Cameras identify the make, model and colour of vehicles from their number plates, and serve messages to specific drivers as they wait at traffic lights. 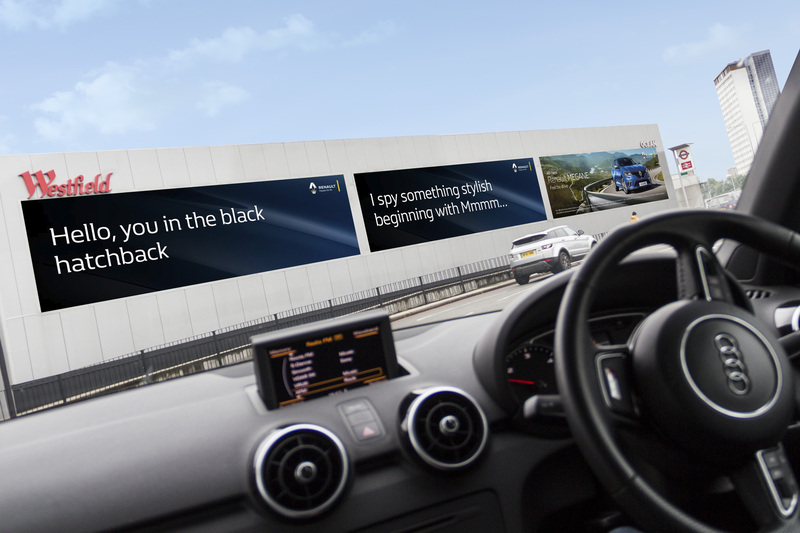 "What is particularly clever about vehicle-recognition technology is that it allows us to speak directly to drivers, something we haven’t been able to do before in roadside out-of-home," says Colette Casey, brand communications manager at Renault UK. By tapping into big data, it’s possible to create ads that use contextual information to help resonate with audiences. It can be as simple as creative that responds to weather and regional references – or it can be minutely specific, delivering precisely targeted messages. These targeted messages have the greatest impact when they combine data sets with innovative technology. One of the best recent examples is Churchill’s "Uninsured drivers" campaign, which combines camera recognition technology with data from the Motor Insurance Database to dynamically register vehicles and calculate how many cars passing the display are likely to be uninsured. With ever-more data becoming available, advertisers will be able to create even more specific targeted messaging – digital out-of-home is the perfect platform to deliver those messages. Just because you’re taking advantage of the latest technology, doesn’t mean you should underestimate the power of physical interaction. By linking the personalised interactions of mobile and the impact of digital displays, it’s possible to create experiences for consumers that are simultaneously intimate and play out on a grand scale. 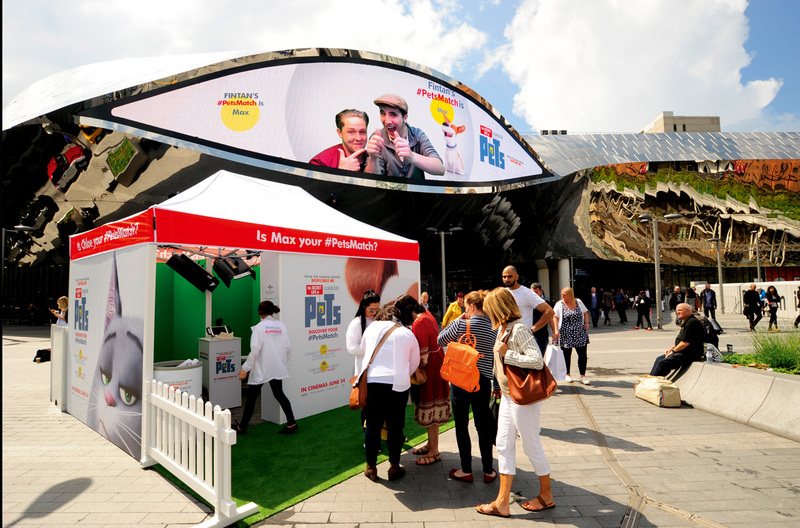 Elvis Communications proved the power of physical interaction with its innovative "Compassion in World Farming" campaign, which let members of the public feed apples to pigs using a combination of their smartphones, Westfield’s "Eat Street" display, and a catapult on a farm in Buckinghamshire. "It really transported the audience from the location at Westfield out into a rural location," says Elvis technical director Scott Hunter. "It ticked all the boxes – it was responsive, it was dynamic, it was real-time, it was personalised and, above all, it was contextually aware." With Instagram racking up 14 million monthly active users and 4.5 billion "likes" every day on Facebook, social-media sharing is a ubiquitous feature of modern life. Digital out-of-home provides people with a unique way to share special moments, combining the interactivity and personalisation of digital with the grand, public scale of out-of-home advertising. Brands can use these features to give people the chance to express their own creativity, as Universal Pictures did with its digital out-of-home campaign for The Secret Life of Pets movie. Using augmented reality, people could create their own animated selfies and short film trailers, which were then uploaded onto DOOH screens around the UK. Using digital out-of-home, brands can give consumers their moment in the spotlight – across the whole country.